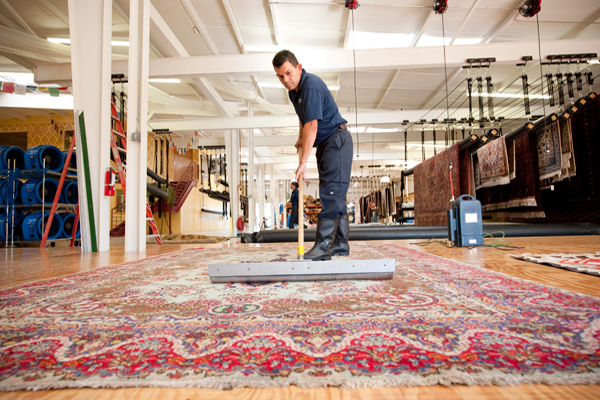 We believe that early repair of your antique or oriental rug is essential in preserving its beauty and value. 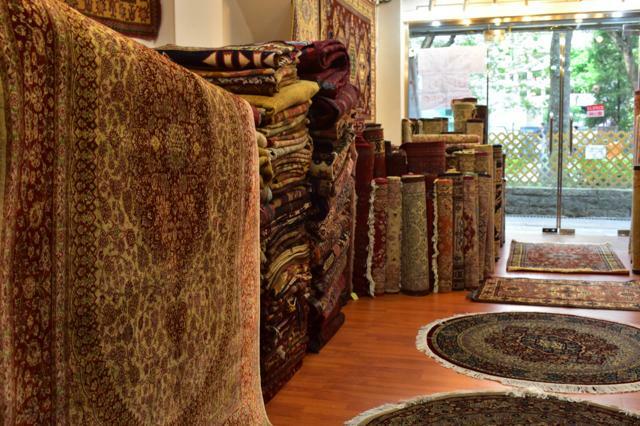 Our skilled artisans use centuries old Persian practices to preserve and restore your rug. We procure yarn, wool and silk of the closest match in fibre to attain results that will make your rug look as good as new. We utilize the finest material and techniques to restore any of your antique or oriental rug. 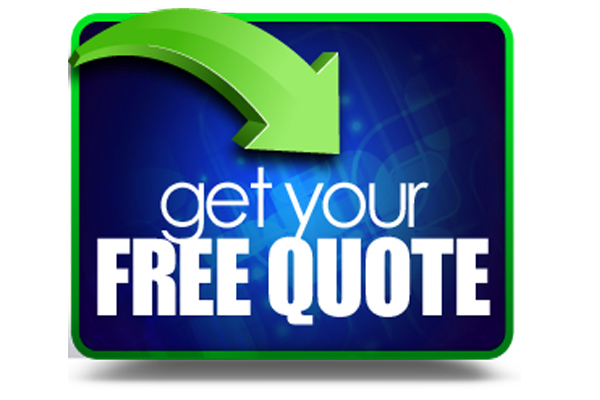 We guarantee that our skilled workers professionally trained with a long history in carpets will satisfy you. We offer various services like restoration, colour restoring, reweaving and mothproofing.